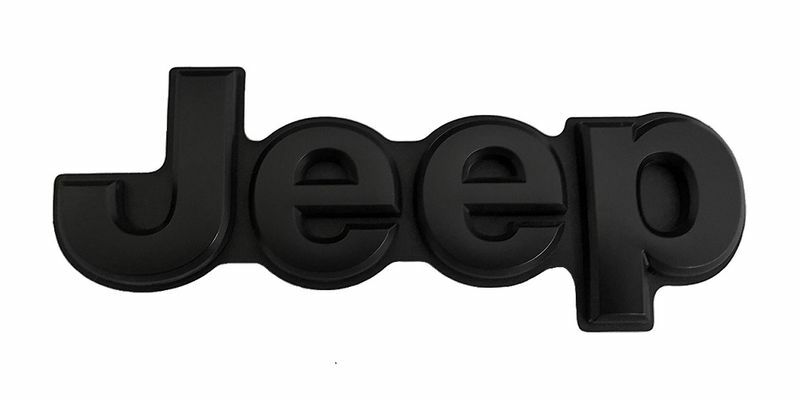 Mopar factory Satin Black Jeep tailgate badge from the SRT8 Night Edition. Order for a 2017 Jeep Grand Cherokee Limited, it's a perfect fit and easy to installed plus the price is not bad it arrived in a few days. Everyone loves the blacked out decals.